In cold process soap, avocado oil provides a medium lather and mild cleansing properties. I’ve found a usage rate of 12.5% in cold process recipes to be a great amount. If you’re looking to substitute avocado oil, both chia seed oil and sweet almond oil are great options. Avocado oil is used in many recipes here on the blog, including some of my all time favorite cold process recipes. Avocado oil is not to be confused with avocado butter, which is solid and creamy at room temperature. 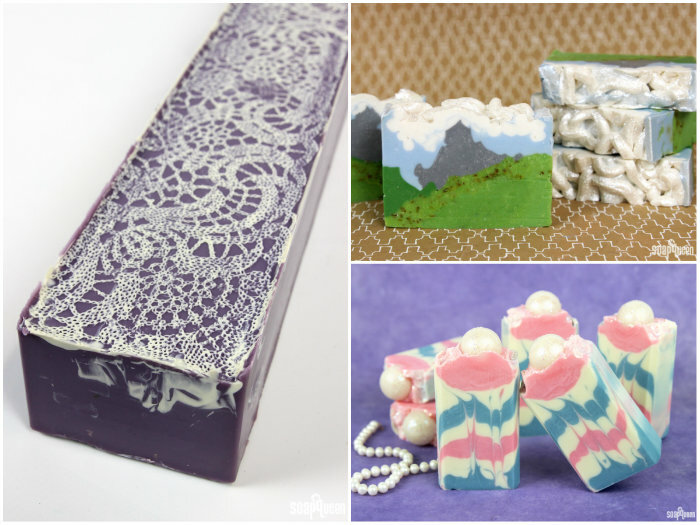 If you’re looking for cold process soap recipes using avocado oil, the Alpine Adventures Cold Process Tutorial has 15% avocado oil. It adds moisturizing properties to the soap. The Jasmine Lace Tutorial (the top tutorial for 2015!) also contains both avocado oil and butter. If you love the feminine look of the Jasmine Lace, you may also like the Once Upon a Dream Cold Process Tutorial, which also contains avocado oil. Avocado oil contains a high amount of unsaponifiables, which makes it a great choice for superfatting cold process soap. Avocado oil contains a large amount of oleic acid, which contributes to its conditioning properties. Its moisturizing abilities make it a great option for massage and body oils. You can find avocado oil in the Herb Infused Bath Oil, which also contains argan oil and herb infused sweet almond oil. Avocado oil is also used in the Sensuous Rose-Infused Massage Oil, which is a great Valentine’s Day project. 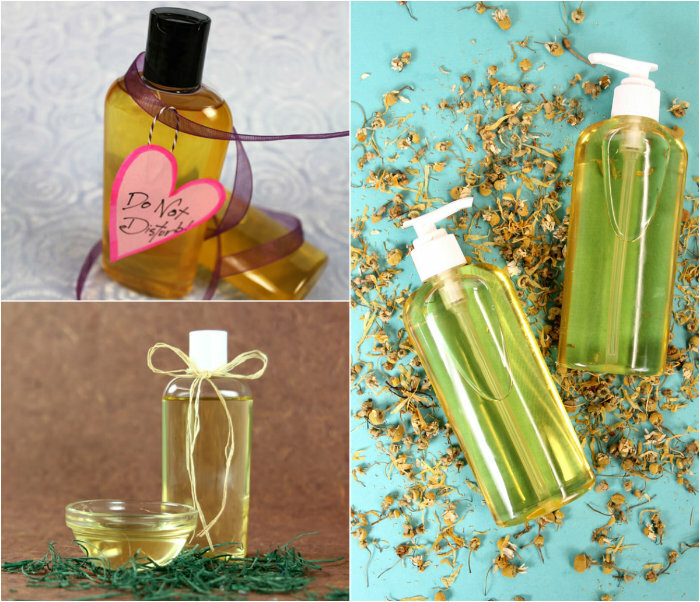 If you’re looking for a simple massage oil project, the Natural Baby Oil combines avocado oil with rice bran and sunflower to create a super lightweight product. If you prefer a lotion or balm, the Rose & Aloe In-Shower Lotion is applied right before you get out of the shower. Then, rinse away the lotion and gently pat yourself dry with a towel. The combination of avocado oil and green tea seed oil leave your skin feeling super soft and hydrated. 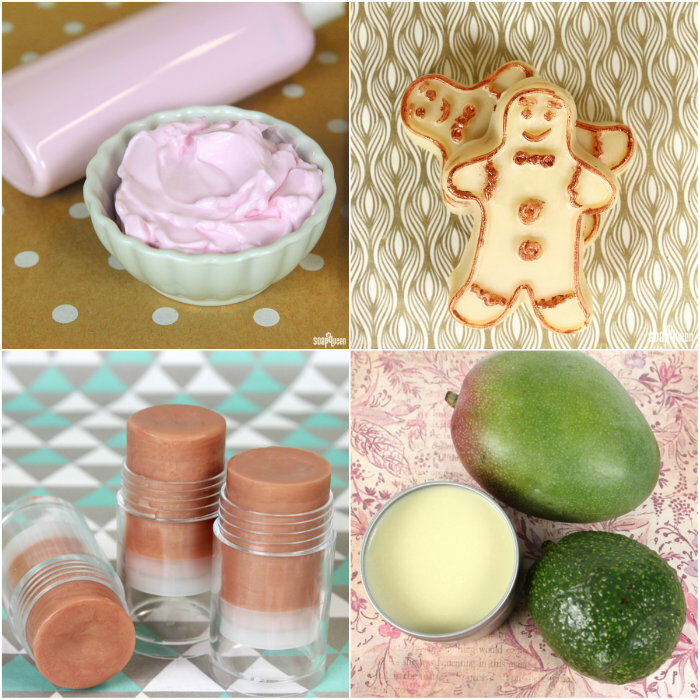 The Gingerbread Man Lotion Bars use avocado oil and hard butters and wax to create a firm yet spreadable texture. Other luxurious balm recipes include the Mango Avocado Balmy Salve and the Shimmery Ski Lip Balm Tutorial. 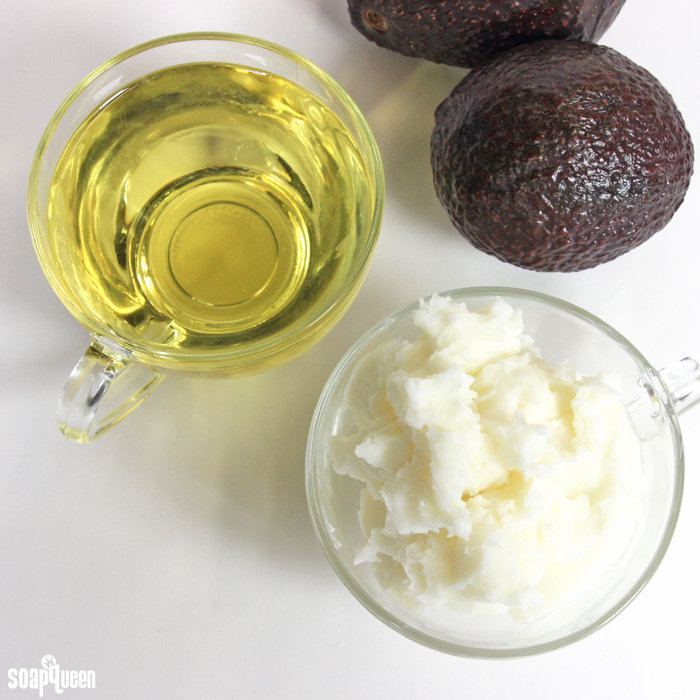 Last but not least, avocado oil also works great in scrubs and bath bombs. 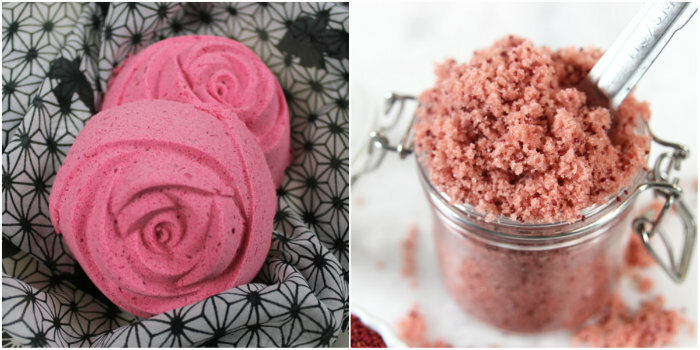 In the Easy DIY Cranberry Sugar Scrub Tutorial, avocado oil gives the scrub a moisturizing feel. When used in bath bombs, avocado oil fills the tub with nourishing properties. Using oils in bath bombs also helps them retain their shape. In the Sparkle Power Bath Bomb, I added just a touch of avocado oil to create a super hydrating product. Can you please cite (scientifically reliable) sources that avocado oil is rich in vitamin A, B and D? The USDA website (https://ndb.nal.usda.gov) shows zero vitamin contents in avocado oil and I am confused. I believe we got the information from our vendor. We’ll contact them to find out for sure. Hi I’m looking at making hair growth/shampoo bars using castor, avocado and coconut oil. I was just wondering if you could help me to formulate a recipe using these oils. Also if i wanted to add olive oil to the recipe would it be good to use for hair? It’s my favourite oil to super fat with…I love the feel, it’s wonderful. I use it in almost every recipe I make. I just purchased your avocado butter for the first time along with several new fragrances which were scheduled to be delivered yesterday. Something came up that required me to be out of town for the day so I knew the box holding my oils was going to be sitting outside in 95 degree heat for a period of time. I was so anxious about coming home to a melted mess and leaking oils. I can’t tell you how impressed I was when I opened the box and saw the molded foam surrounding and protecting my order! Everything was perfect and, although the avocado butter was squishy, it was packaged so well there was absolutely no leakage! I can’t wait to try out your Green Smoothie body butter. Great job, Brambleberry, thanks! I would like to thank you for your service excellence, I am happy that I was dealing with you. You’re welcome, glad you like the blog! Hello! It is my 1st time to make soap and I really need some help to figure out a good combo for my ingredients. I have mango butter, shea butter, lavender scent oil, coconut oil and olive oil. Should I do 25% Olive oil, 15% coconut oil and the rest all butter or is that too much? Thank you!!!! I don’t really have an opinion I guess. I like using avocado oil because its a light moisturizing oil and works great in a number of products, but mostly because I have about 3 gallons of it that I got from someone 🙂 I’m storing it in a refrigerator, how long should it last being refrigerated? 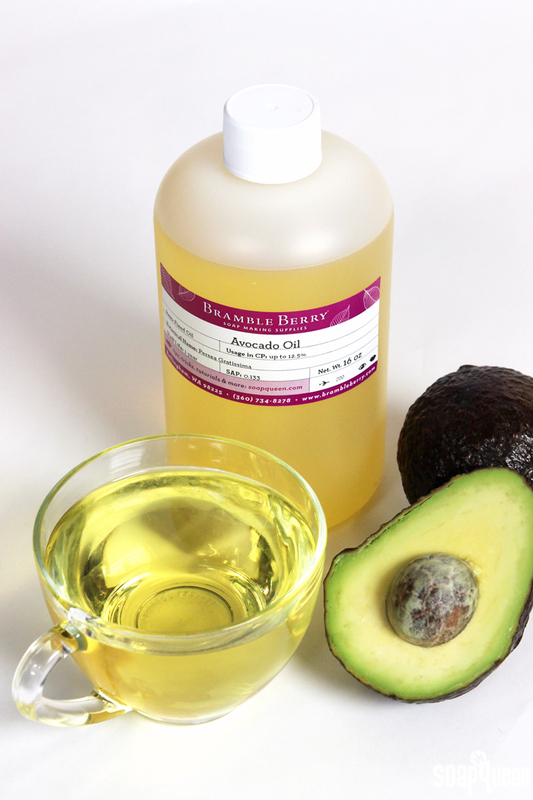 Avocado Oil is one of my absolute favorite oils! It goes into everything I make, just because I love how great it feels!